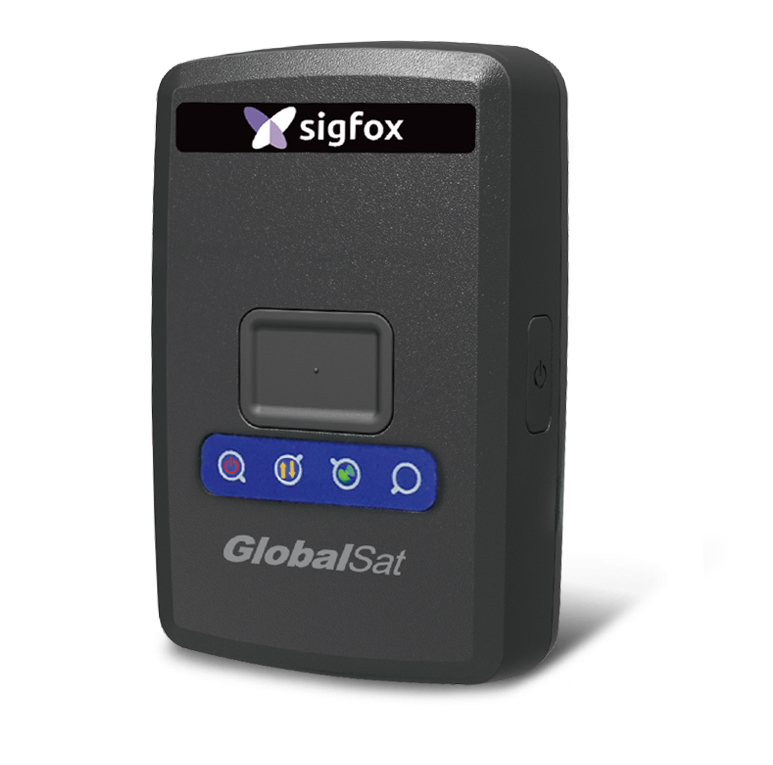 ST-100 is a simple tracker with GPS/ Sigfox functions. It has built-in help button for emergency report which allows immediate notification to the care giver/ monitor. It is also equipped with a high capacity battery which avoids the need of frequent charging. If you have question about how to setup this device in Sigfox and TagoIO accounts, follow this tutorial.